Micro Machines: World Series is a racing game developed by Codemasters, Just Add Water and released on Microsoft Windows, PlayStation 4, Xbox One. DiRT 4 is a racing game developed by Codemasters and released on Microsoft Windows, PlayStation 4, Xbox One. 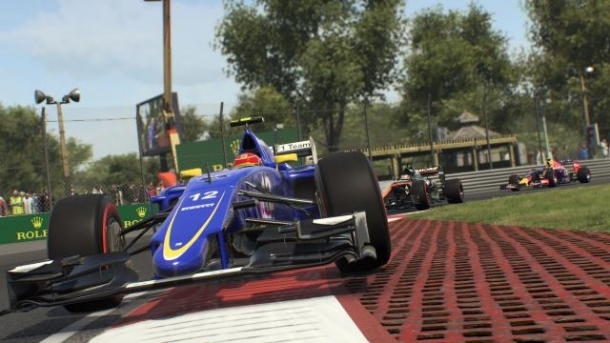 F1 2016 (Codemasters) is a racing game developed by Codemasters and released on Microsoft Windows, PlayStation 4, Xbox One. Overlord: Fellowship of Evil is an action game developed and published by Codemasters for PlayStation 4, Xbox One and Windows PC.